211 Bernard: New Anna & Froga is out! New Anna & Froga is out! After Wanna Gumball?, I dunno... what do you want to do? 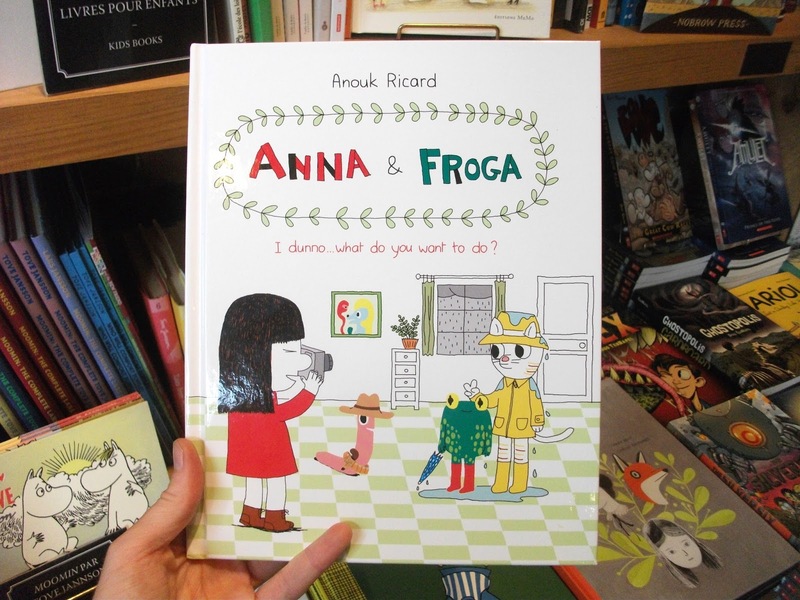 is the new volume of the series Anna & Froga, written and drawn by the French author Anouk Ricard.